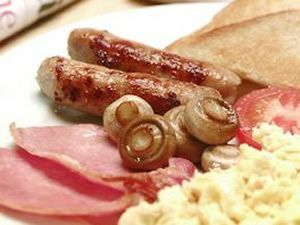 This selection of meats can be used as part of a tasty fry up, or simply used as part of a normal meal whenever you choose. No related products for the Traditional All Day Breakfast Box. No key features selected for the Traditional All Day Breakfast Box. No quantity discount for the Traditional All Day Breakfast Box. Be the first to submit a review for the Traditional All Day Breakfast Box.